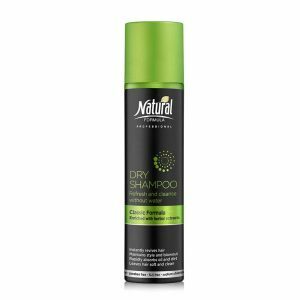 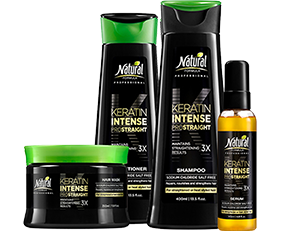 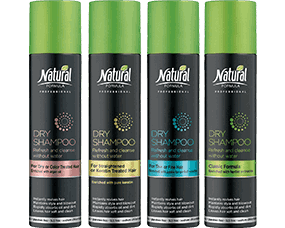 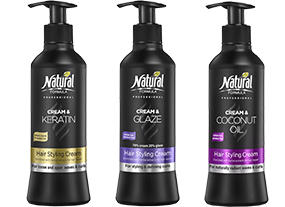 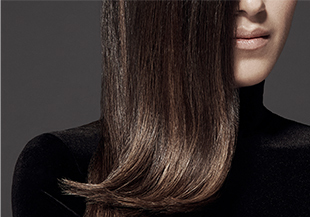 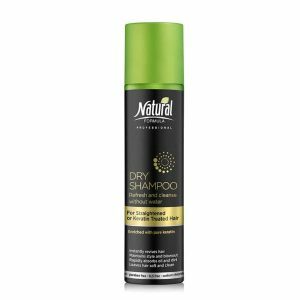 Natural Formula’s professional dry shampoo series will revolutionize every busy woman’s hair-care routine. 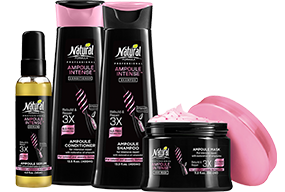 Even when you’re short on time, enjoy clean, soft and great smelling hair. Dry Shampoo comes in a spray, and quickly absorbs oil, dirt and unpleasant odors, with no need to rinse in water.